You can take the guided tour or just walk it on your own. 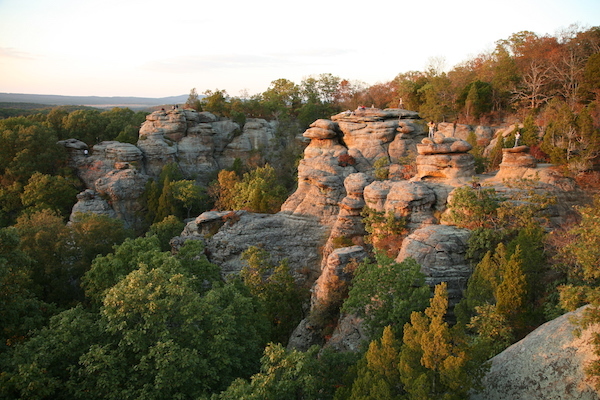 It is free and has really amazing rock formations. Great hiking. Beautiful spot!